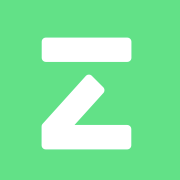 Zego is an on-demand insurance provider targeting the UK motor sector. Zego cover works when your standard insurance policy is no longer valid, when you are working, so you only pay when you work. Zego is a unique product provider, backed by large underwriters and offers flexible insurance for workers in the flexible economy.